EL DORADO HILLS, CALIFORNIA, UNITED STATES, April 2, 2019 /EINPresswire.com/ -- Virtual Driver Interactive, Inc. (VDI), the leading provider of simulation-based driver training solutions, today announced that in addition to their full line of simulation training products for schools and public safety organizations, they are now launching a version for in-home use on the Microsoft Xbox platform called Driving Essentials XE. April is Distracted Driving Awareness month and is a united effort to recognize the dangers of and eliminate preventable deaths from distracted driving. The Driving Essentials XE program focuses not only on basic safe driving skills but also the devastating consequences of distracted driving. The mission of VDI has always been to help teens stay safe behind the wheel and to avoid car crashes. By expanding their product portfolio to include Driving Essentials XE, a new at home product using the Xbox platform, VDI now provides teens with a tool to gain real-world experience in the safety of their own home. Driving Essentials XE is an immersive driver training experience offering 10 in-depth lessons including distracted driving lesson and unlimited free driving with real-time feedback. 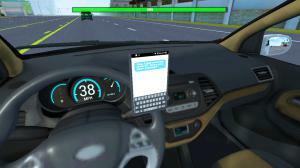 It offers many advanced concepts that are not covered in any online or driving school course. It trains in a fully interactive world with highway, city, residential, rural and off road driving in adjustable weather conditions. The program is available at the Microsoft store and can be downloaded directly to the Xbox. Virtual Driver Interactive (VDI) is well known in the simulation industry for its vision of innovative simulation-based training. 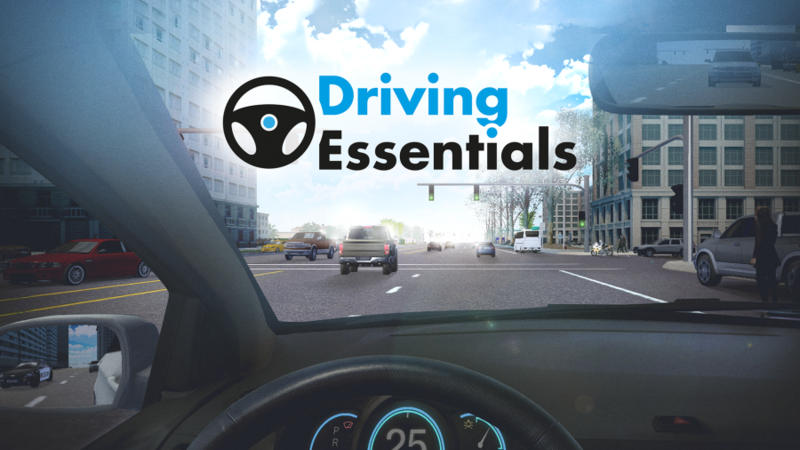 Titles include Driving Essentials XE, teen driver training program using Xbox; One Simple Decision®, a deterrent to distracted or impaired driving and Virtual DE™ (Virtual Driving Essentials), a driver training and assessment program teaching critical skills. VDI is a privately-held company headquartered in El Dorado Hills, California. For more information about Driving Essentials XE, please visit www.drivingxe.com. For more information about VDI’s innovative interactive simulation driver training solutions, please visit www.driverinteractive.com.